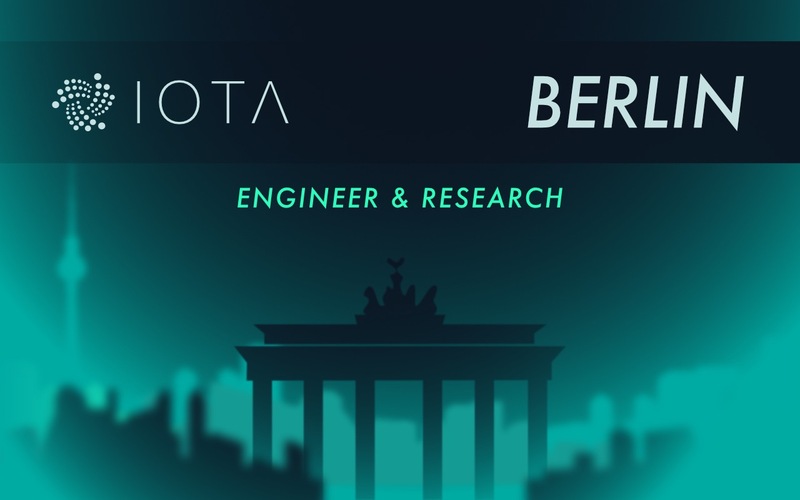 It’s about time – IOTAshops organizes its first Meetup in Berlin! 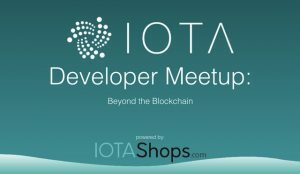 The IOTA Developer Meetup: Beyond the Blockchain Meetup will take place in WeWork‘s premises directly on Kudamm in Berlin. And you are cordially invited! The whole thing will take place on 10.04.2019 at 18 o’clock and is powered by IOTAshops and the IOTA Ecosystem. Everyone who is interested in Blockchain, IOTA, Tangle, Development etc. is cordially invited! Exciting projects from the IOTA community await us. We will start at 6 pm with a short introduction to IOTA by Phillip Blum from the IOTA Foundation. Afterwards, community members will present their self-developed projects, tell us what challenges they faced and how things will continue in the future. See an ‘IOTA vending machine‘ live in action, learn how ‘Tanglescout‘ works and what ‘delion.io‘ is all about. After each presentation, the audience has the opportunity to ask questions to the project initiators in a short Q&A session. After the presentations you will have the opportunity to get to know each other a little better and to network. If you’re not a developer, you might have problems following the evening. But of course every non-developer is welcome, too – we will have a lot of fun chatting about IOTA and other things! I am very much looking forward to this evening and I am also looking forward to getting to know you personally. It will be a great evening with lots of fun – so make sure to reserve your seat before it’s too late! Hosting an IOTA Meetup has been on my wish list for a long time and I’m glad I could finally make it happen. More information about the Meetup can be found on the official Meetup page. And make sure to follow IOTAshops on Twitter to stay up to date.